Thermomix ® regularly runs a range of cooking classes. Each class boasts a selection of delicious dishes that demonstrate the multi-functional uses of Thermomix ®. Attending a cooking class is a great opportunity to take your Thermomix ® cooking to the next level. We also hold seminar-style events with special guests who share a love of Thermomix ® cooking. Our seminars give you a chance to rub shoulders with some of our cookbook authors including Louise Fulton Keats, Dani Valent and Jo Whitton. These seminars are a great opportunity to learn from the experts, get your questions answered and your cookbooks signed. Click through to view the upcoming class and seminars in your area. Spot the friendly Thermomix ® team at your local expo, fair, food festivals or events and pop in to our booth for a demo or two. 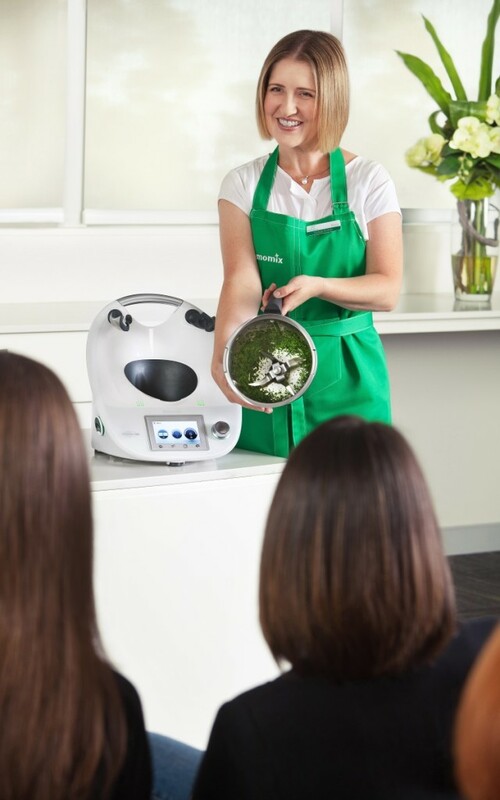 To find out if the Thermomix ® team will be making an appearance at your local event, click here to be put you in touch with your local Consultant.